France has always been famous for its painters, sculptors, writers and other artists. The flourishing of art in this European country occurred in the XVII-XIX centuries. 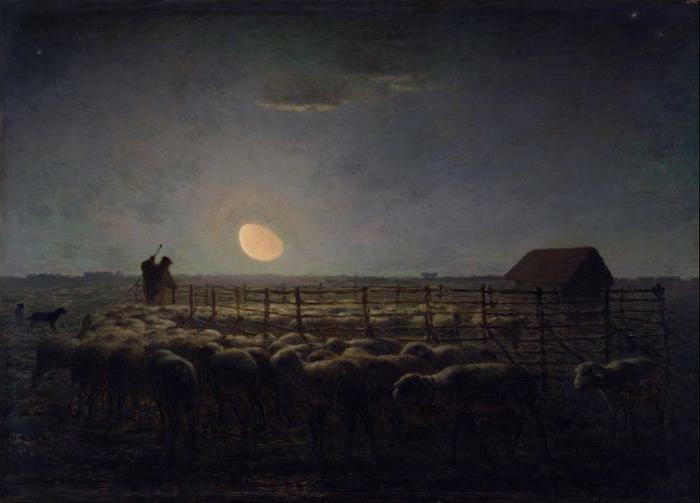 One of the brightest representatives of the French fine art is Jean-Francois millet, who specialized in creating paintings of rural life and landscapes. It's very bright representative of the genre, whose paintings are still highly valued. 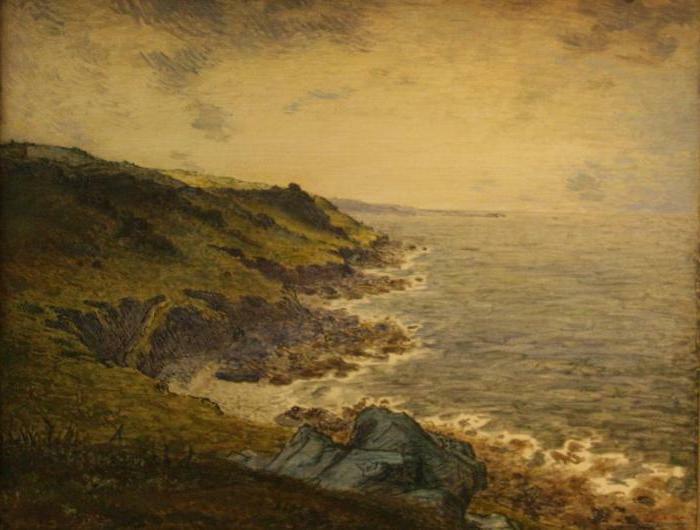 the Future artist was born 04.10.1814 near the city of Cherbourg, in a tiny village called Gruchy. His family though was a peasant, but they lived quite prosperously. at an early age Jean began to show abilities to painting. Family, where one had not previously had the opportunity to leave their village and to build a career in any other field, except the peasantry, the talent of the son was received with great enthusiasm. Parents have supported him in the desire to study painting and paid for his education. 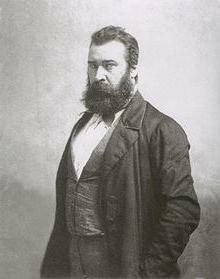 In 1837 Jean Francois millet moved to Paris, where for two years mastering the basics of the craft of painting. His mentor is Paul Delaroche. in 1840, the budding artist first showed his paintings in one of the salons. At that time it was already possible to perceive as a great success, especially for the young painter. Paris wasn't too fond of Jean Francois millet, who longed for the countryside and way of life. So in 1849 he decides to leave the capital, after moving to Barbizon, which was much quieter and cozier noisy Paris. Here, the artist lived the rest of his life. He considered himself a farmer, so were drawn to the village. that is why his work is dominated by scenes of peasant life and rural landscapes. He is not just understanding and empathy to the simple farmers and shepherds, but he was part of this class. He, like anyone else, knew how hard ordinary people how difficult their work is and what a miserable way of life they lead. He admired these people, some of which believed himself. the Artist was very talented and hardworking. 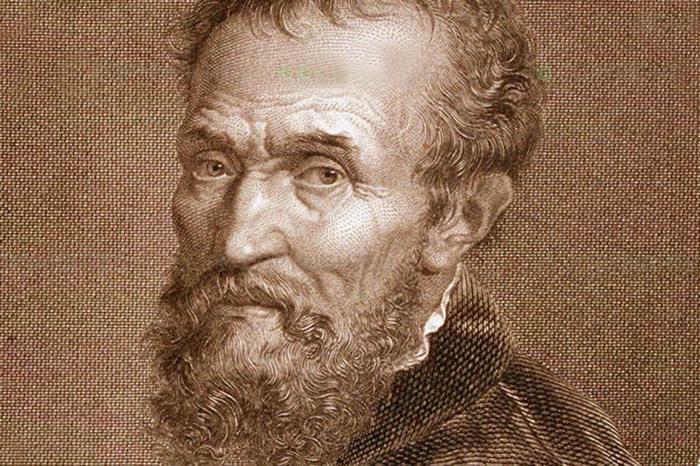 During his life he created many paintings, many of which today are considered true masterpieces of the genre. One of the most famous works of Jean Francois millet - "Pickers ears" (1857). The picture of fame that reflects the severity of poverty and hopelessness of poor peasants. it depicts a woman bent over ears, as otherwise not to collect harvest residues. Despite the fact that the picture showed the realities of peasant life, among the public it provoked mixed feelings. Some thought it a masterpiece, others have expressed sharply negatively. Because of this, the artist decided to soften his style, demonstrating a more attractive side of rural life. 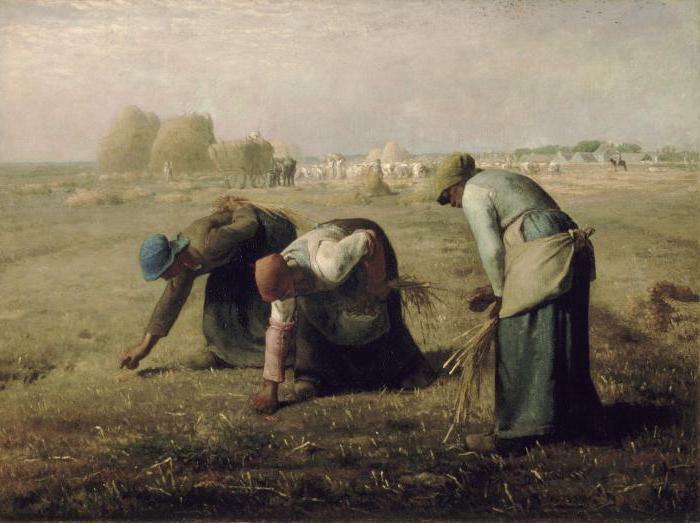 Painting "the Angelus" (1859) shows in all its glory to the talent of Jean Francois millet. The painting depicts two people (husband and wife) who, in the twilight pray for the people who have left this world. Soft brownish tones of the landscape, the rays of the setting sun give the picture a special warmth and comfort. In the same 1859 Millais paints a picture "Peasant woman grazing a cow", which was created by special order of the government of France. At the end of his career, Jean Francois millet began to pay attention to the scenery. Genre has faded into the background. Perhaps he was influenced by the Barbizon school of painting. 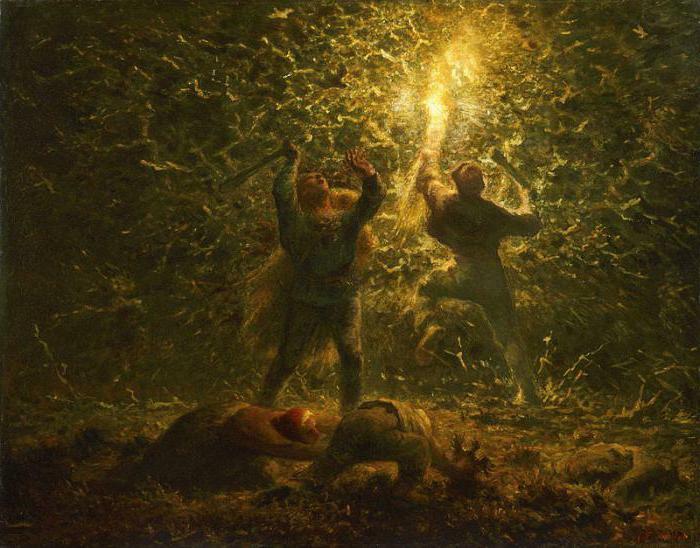 Jean françois millet was one of the heroes of the story "is he Alive or dead? ", written by mark TWAIN. In the story, a few artists decided to embark on an adventure. This has pushed them to poverty. They decide that one of them would fake his own death, well before that raspiarit it. After his death the prices of the artworks will have to take off in price, and enough for everyone to life. It françois millet was one who played his own death. Moreover, the artist himself was one of those who carried his own coffin. Its goals are achieved. This story also became the basis for dramatic works "Talents and the dead", which is now showing in a Moscow theater. 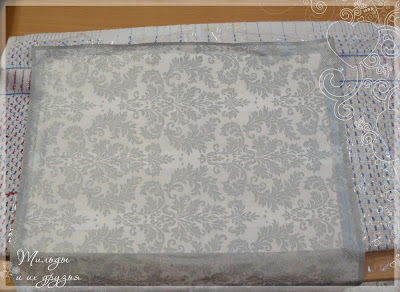 Of A. S. Pushkin. the Artist has had a huge impact on French and world painting in General. His paintings today are valued very highly, and many are exhibited in major museums and galleries in Europe and the world. Today he is considered one of the most prominent representatives of domestic and rustic genre and landscape painter magnificent. He has a lot of followers and many artists creating in the same genre, one way or another guided by his works. Painter considered to be the pride of his country, and his paintings, the property of the national art. Jean françois millet, whose paintings are real masterpieces of painting, has made an invaluable contribution to European painting and world art. It is on a par with the greatest artists. Although he was not the founder of a new style, not experimented with the technique and not trying to shock the audience, his paintings revealed the essence of peasant life, showing the hardships and joys of life of rural people without embellishment. This frankness in the paintings, sensuality and truth can be found far from each painter, even well-known and famous. He just drew pictures about what they saw with their own eyes, and not just seen, but felt by himself. It is in this environment grew up and knew the peasant life from the inside.